A new community, Rock Creek has hiking, cycling, boating and much more. The culture is relaxed, active and inclusive. 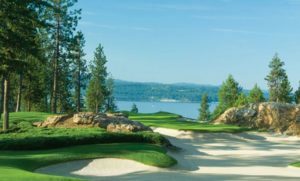 Encompassing nearly 700 acres, The Golf Club at Black Rock is a gated golf community overlooking Lake Coeur d’Alene with a wide variety of luxury homes options for true live/work/play living. 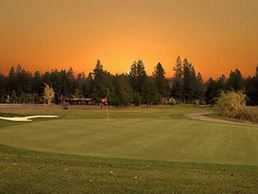 Gozzer Ranch is 700 wooded acres of private community and member-owned Club. 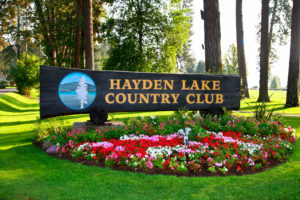 Hayden Lake Country Club is a private golf club with housing within the city limits. Facilities include an 18 hole golf course, three hole practice course, driving and chipping range, six tennis courts, a marina, private beach and swimming dock. 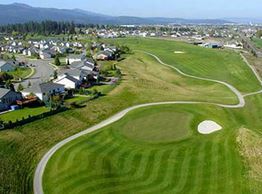 The pristine public 18-hole course is nestled within the beautiful homes of the Highland Park Estates and offers a challenge to golfers of all skills. 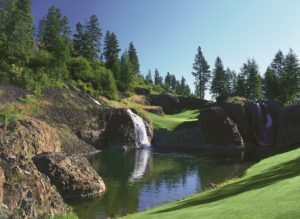 Prairie Falls Golf Club blends the 2 most popular styles of golf courses, Parkland style and Links style, into one exciting public 18 hole course. 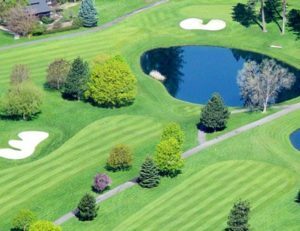 Avondale Golf Course treats golfers to a visual wonderland, as well as offering a challenging and enjoyable 6,600 yard, 18 hole course. 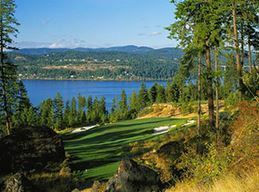 An 18-hole course that includes one of the best-known icons in golf – the Famous Floating Green on the 14th hole. 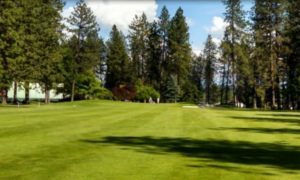 An 18-hole public golf course with a golf shop and grill, all open to the public.